The Institute for Mindfulness-Based Approaches (IMA) is the oldest training institute for mindfulness-based approaches on the European Continent. It was founded in 2001 by Dr. Linda Lehrhaupt, who continues to serve as its executive director. With its commitment to excellence, the IMA has been a standard bearer both in Europe and internationally for the development of teacher trainings in mindfulness-based programs. The institute’s faculty are among the most experienced and longstanding trainers in Europe and represent ten countries. From December 2019 until January 2021, this English-language teacher training near Berlin offers a compact format of four modules in 14 months. Michael de Vibe joins us to speak about a six year study of mindfulness. One of the many challenges to doing good research involving human behavior is what the effects of a given intervention are over time. Is what’s being seen a long-term change, or just an indication of efficacy only while a given program is in progress? Longitudinal studies help to address this very question, and today’s guest has been involved with this problem, appropriately, for years. 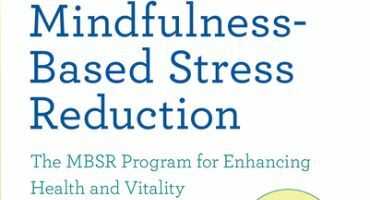 This highly accessible book by IMA Executive Director Linda Lehrhaupt and Petra Meibert has become a standard reference work for MBSR teachers and students around the world. 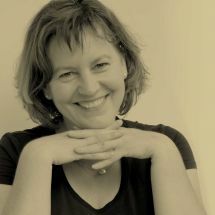 This series of 11 podcasts by Dr. Linda Lehrhaupt on themes central to teaching mindfulness has been warmly praised by teachers internationally. Our training program has already been completed by numerous teachers internationally. Here you will find qualified MBSR, MBCT and MBCL teachers in your area!